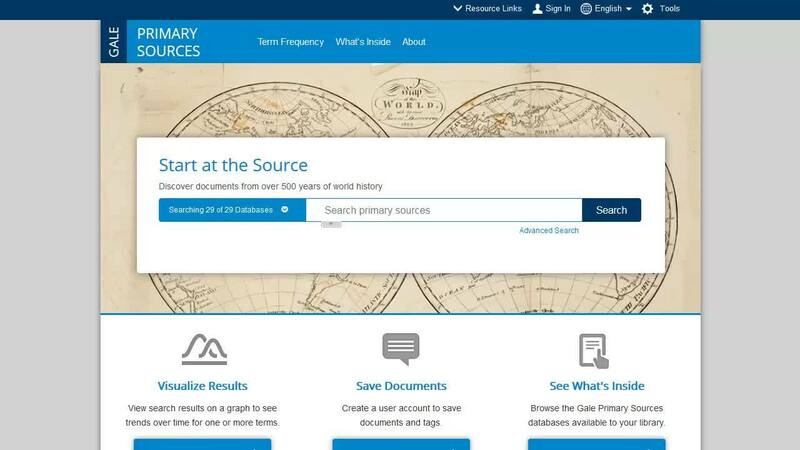 This tutorial covers the basics of cross-searching primary source collections, and working with results on Gale Primary Sources. 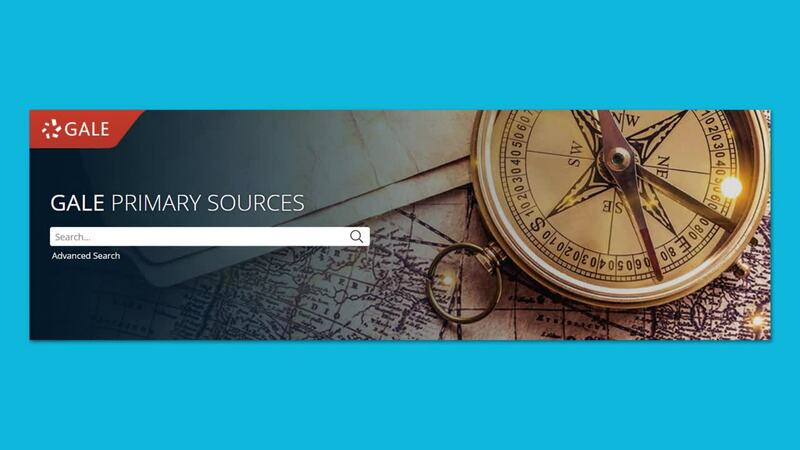 This tutorial covers basic and advanced search strategies for finding primary source documents within Gale Primary Sources. 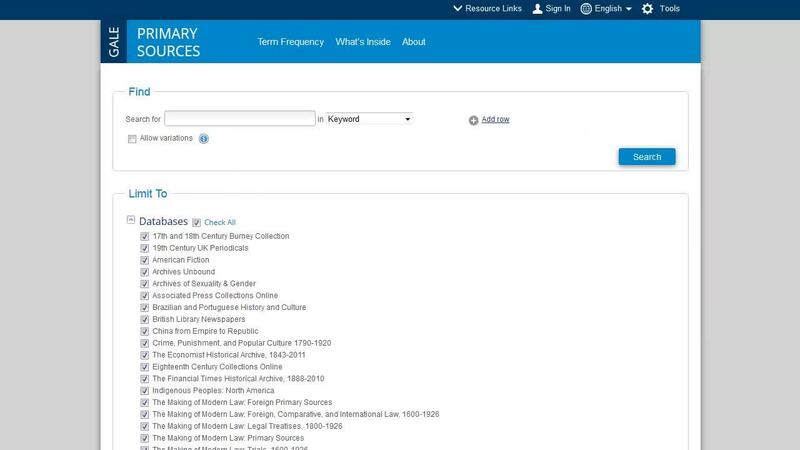 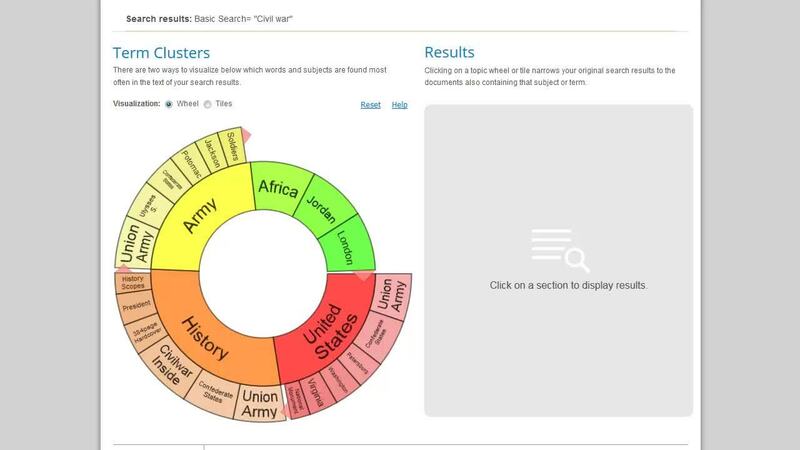 This tutorial demonstrates use of two tools within Gale Primary Sources-- Term Clusters tool, which helps narrow research topics and identify new research paths, and Term Frequency, which analyzes occurrences of terms within primary sources. 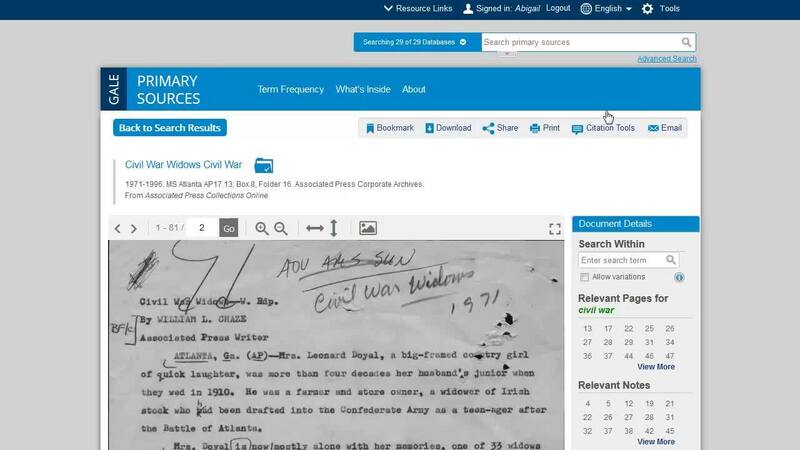 This tutorial covers the primary source image viewer, as well as tools for working with documents within Gale Primary Sources.